While the government falls apart over Brexit, Universal Credit is in the news again. 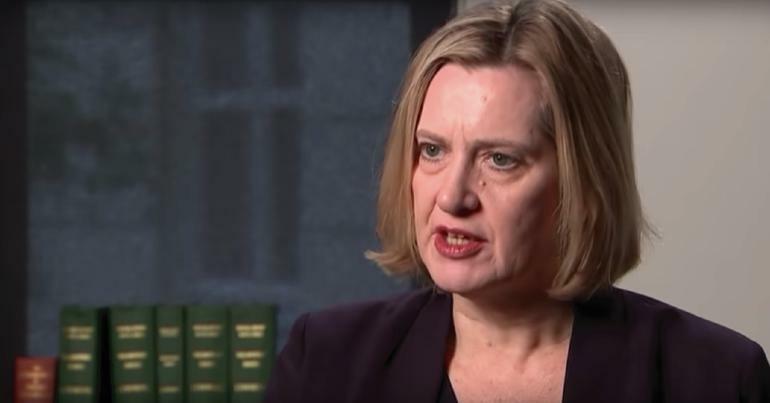 On the day the disgraced former home secretary Amber Rudd rejoined the Cabinet as work and pensions secretary, the United Nations (UN) slammed Universal Credit in a report on poverty in the UK. And though the government might be hoping it slips under the radar as Brexit discussions rumble on, other politicians aren’t letting that happen. 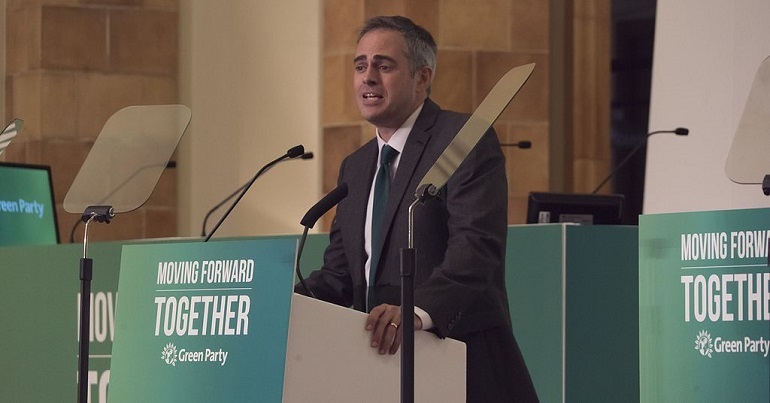 One of those who called out the government over Universal Credit’s failings was Green Party co-leader, Jonathan Bartley. He tweeted, condemning the policy and the wider package of welfare reforms. And in it, he summed up everything that’s wrong with Universal Credit and other changes the government has made to benefits. But Bartley wasn’t alone in laying into the government. Other politicians also criticised the impact of its welfare reforms. Elsewhere, the report criticised the wider package of government austerity measures for shocking human impacts. 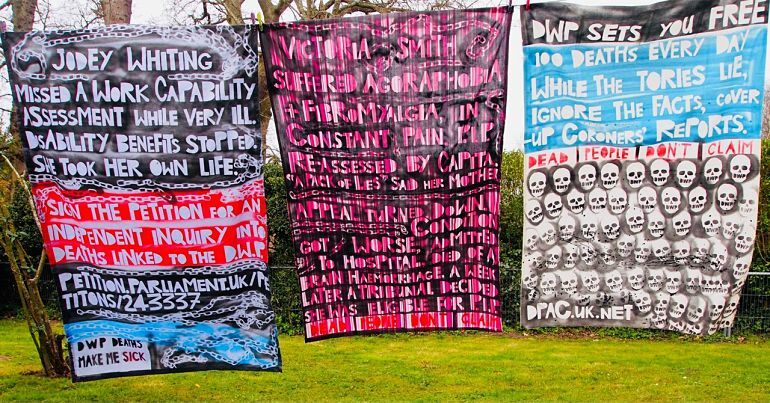 The report showed that one in five people in the UK currently lives in poverty. It also highlighted that 1.5 million people are unable to afford even basic essentials. The publication of the UN report gives additional weight to existing criticism of Universal Credit. 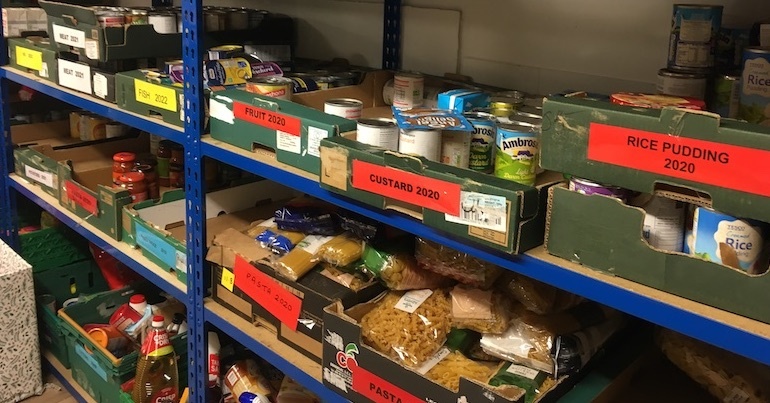 Earlier this month, the Trussell Trust argued that the introduction of Universal Credit was increasing the numbers of people using food banks. The Observer also found in October that it is a significant contributor to homelessness. And a study of claimants on Universal Credit found that it was impacting their mental health so much that some were considering suicide. The UN report supported all of these findings. As the Conservative Party tears itself apart over Brexit, the evidence is still mounting against Universal Credit. The UN report and the condemnations from politicians are just the latest part of this evidence. But what it all shows is that Universal Credit must be scrapped. – Read more articles on Universal Credit.